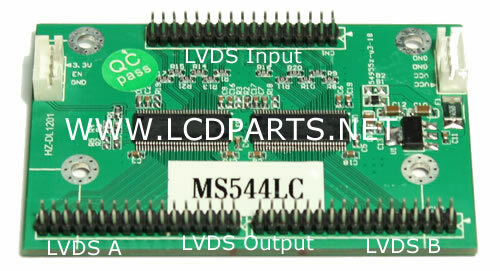 This small and compact LVDS splitter(75mmX50mm) can be mounting anywhere at the back of LCD screen, one LVDS input and 2 LVDS outputs. 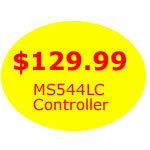 Note: MS544LC is compatible with all our LCD controllers. 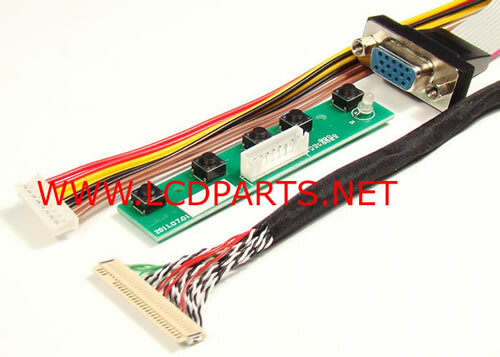 This kit comes with one LCD controller, one MS544LC, Screen wire harness and 5 buttons key. 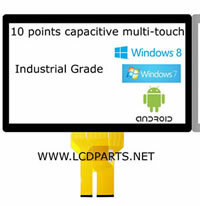 Note: You do have an option to choose type of Input at the checkout page. 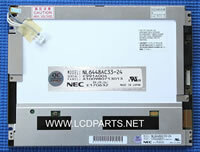 This LCD Controller will be programmed to a correct driver according to your LCD screen’s part number. 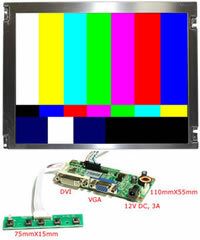 Please double check the LCD Screen's part number before placing an order. 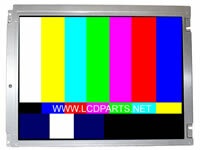 Incorrect screen number will cause the LCD controller to not work.